The Rolex watch has a long history of luxury and quality and the Rolex Submariner is the favorite of many. These watches not only compliment your style but they also give years of supreme service. Unfortunately, this also means that there are knock-offs on the market. We curated these facts to assist your next purchase of an authentic Swiss brand Rolex Submariner. 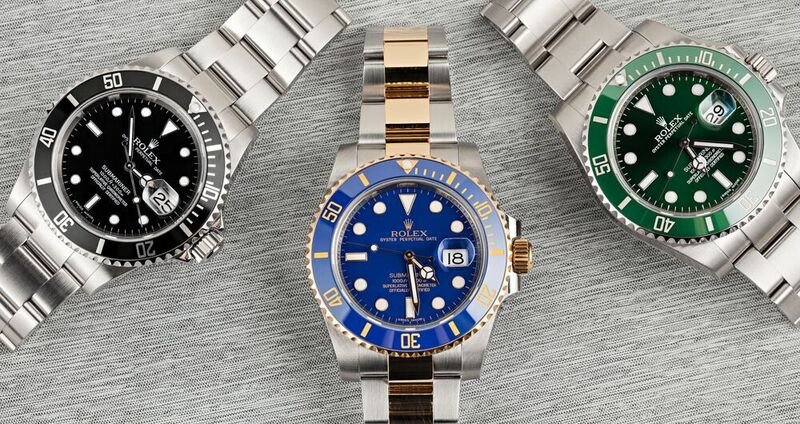 It is our wish that these tips help you learn to detect the difference between a genuine Rolex Submariner watch or a fake watch. Rolex mechanical movements move the second-hand multiple times per second for a smooth sweep. A new genuine Rolex Submariner makes 8 ticks per second. This is a technology that most counterfeit manufacturers cannot duplicate. 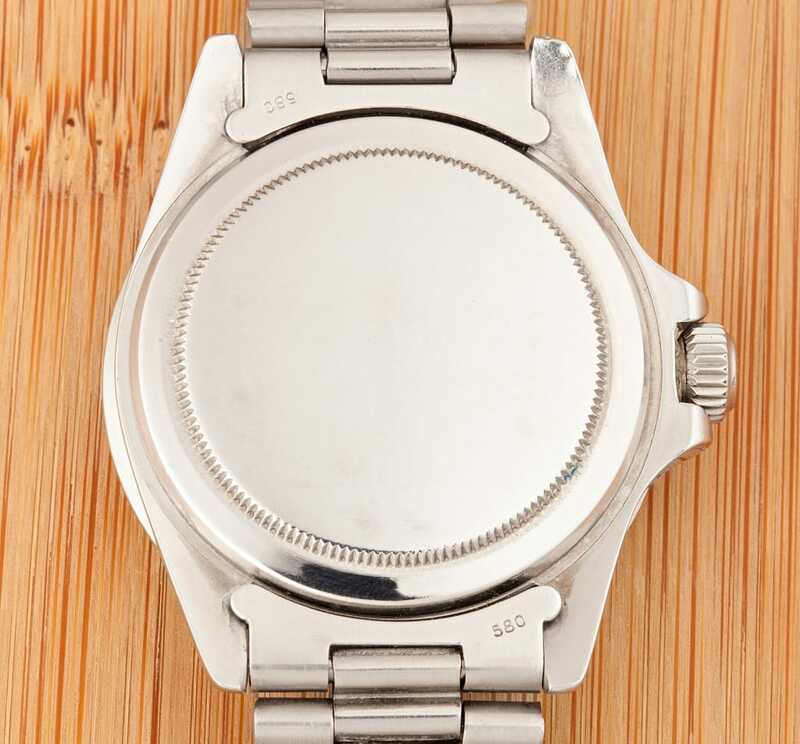 As a result, the fake watches have a different number of beats around the timepiece which makes this tip an excellent way to determine if the product is genuine. The crystal in the Submariner is made of a sapphire compound that is unique to its brand. To determine if your watch crystal is made of sapphire, put one drop of water at the center of the crystal and if it remains together, then you have a genuine product. But if the water flows away then there’s no Sapphire and the watch is not genuine. Also, this proprietary sapphire compound can be scratched only with a diamond. The Cyclops is an extra piece of sapphire crystal affixed to the crystal above the date window which magnifies the date for easier reading. If the timepiece in your hand has a date window with a magnification of 1.5 or less, then you have a fake watch. 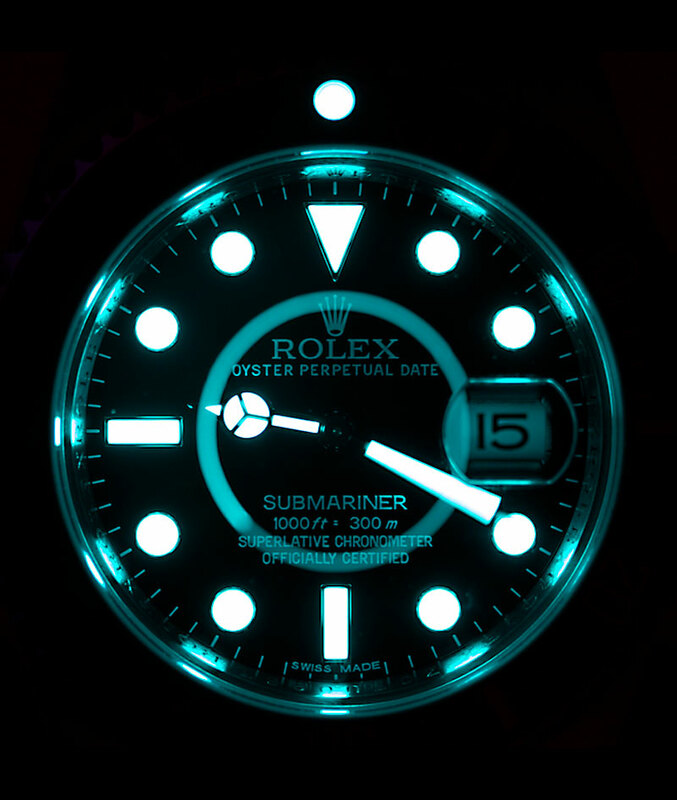 The Submariner’s date window magnifies 2 times and when you look right down the Cyclops, the date should take up almost all of it along with its defining convex shape. When you pull out the winding stem, the second-hand stops moving. If you pull out a winding stem and the second hand still moves then you have a knock-off watch. The Rolex Company does not manufacture watches with see-through case backs. Therefore, if the back of the watch shows the inner-workings of the watch, it is a fake. In addition, most knock-offs have the company’s logo engraved on the case backs. However, on the genuine watches, there are no engravings on the back. Chromalight is the proprietary luminous coating on the bezel and hands of the watch. This is what gives it the legendary glow in the dark. This is a feature that knock-offs do not have which makes it an easy way to tell the difference between the authentic Rolex and the knock-offs. 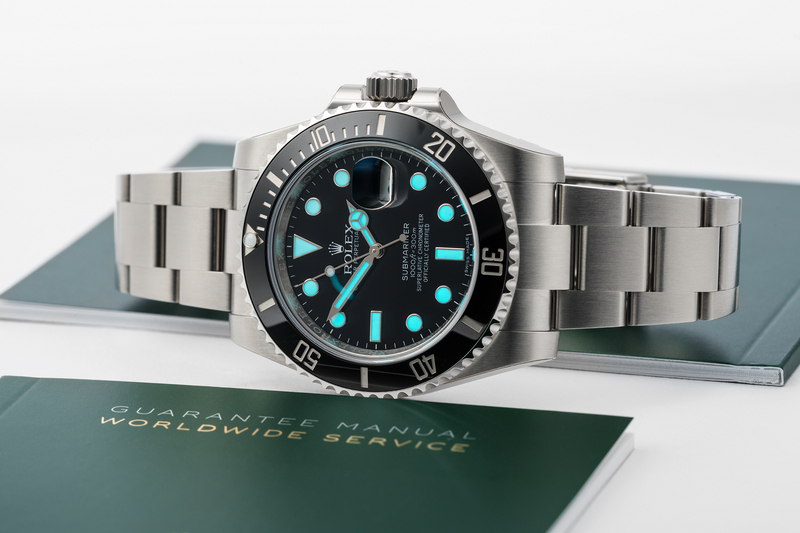 With these tips, we hope your next Rolex Submariner purchase will be one of confidence in knowing that you have purchased an extraordinary watch that will bring you years of enjoyment and service.